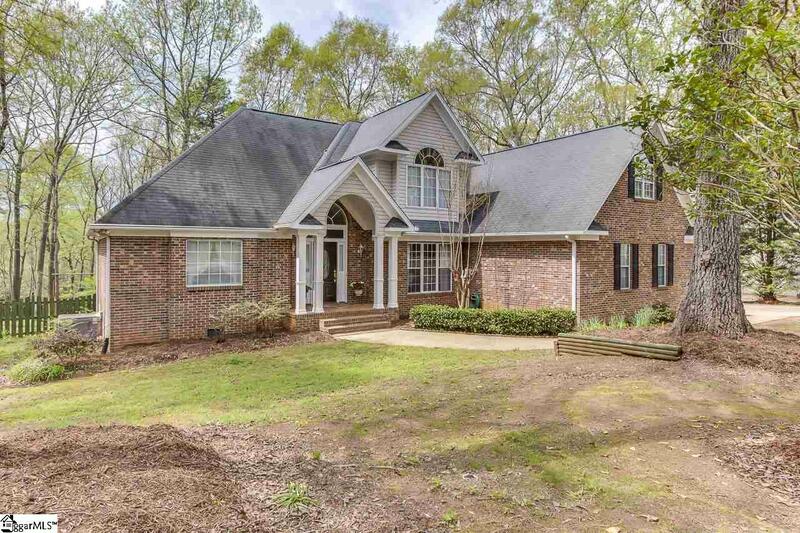 Come enjoy living in this country subdivision in small-town Fountain Inn. You are less than a mile from Simpsonville and only 25 minutes to downtown Greenville! 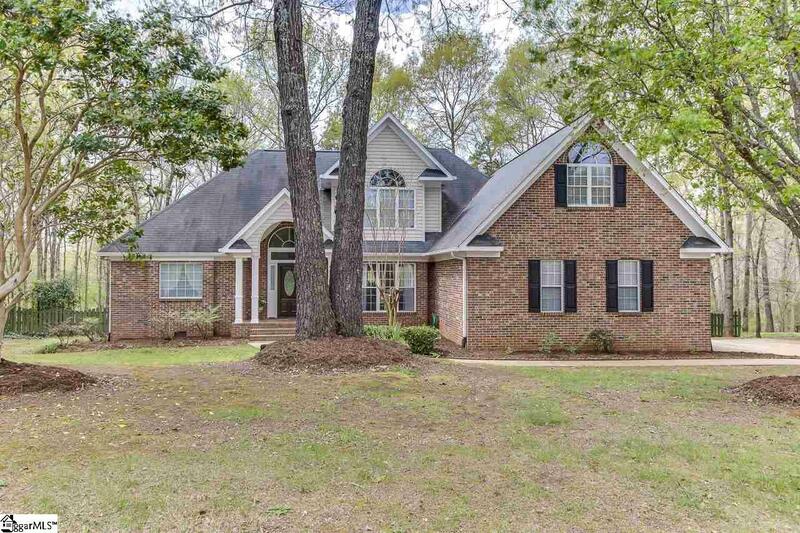 This mature subdivision is inviting with large lots and mature trees. Your new home is completely fenced with a decorative, stained picket fence and large mature trees. You will feel like you are one with nature while sitting on this beautiful screened porch. 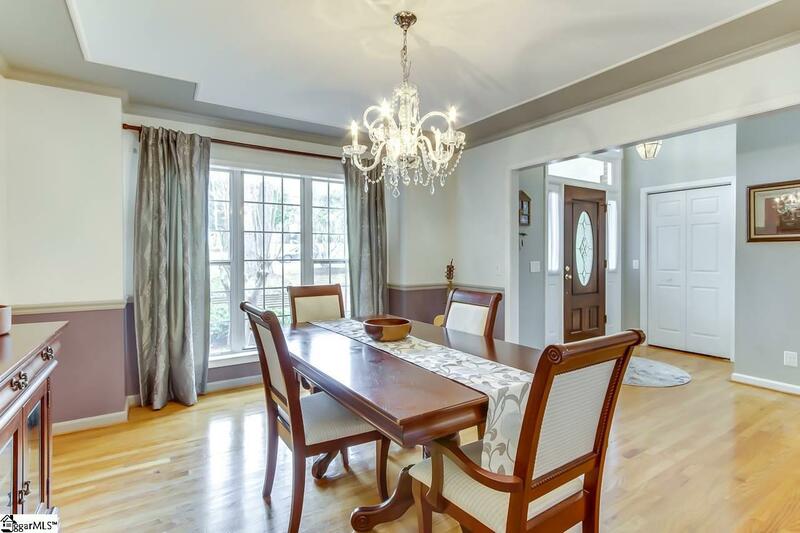 The master is on the main floor with the two additional bedrooms upstairs. The bonus room over the garage is a perfect retreat for an office, playroom, or could be another bedroom is a closet was added. Bright and large describes the kitchen with stainless steel appliances and stunning granite countertops. 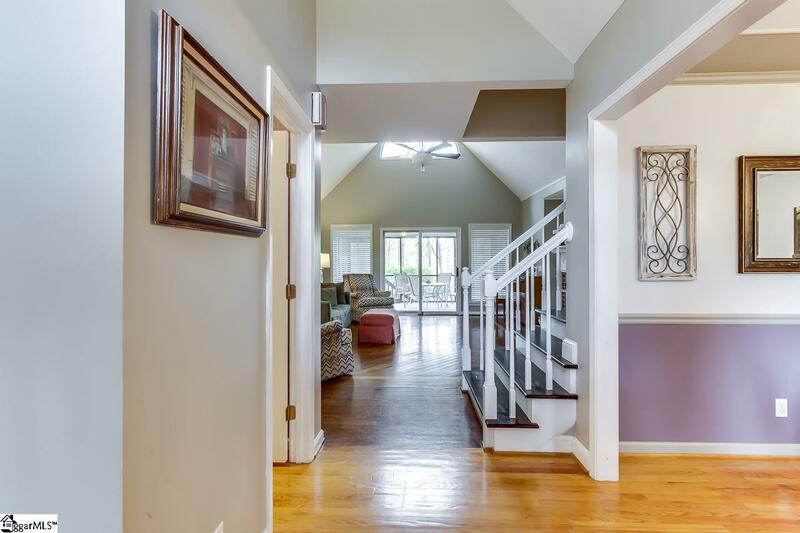 Vaulted, cathedral and tray ceilings make this home open and appealing. Listing provided courtesy of Rebecca Cox of Joy Real Estate.